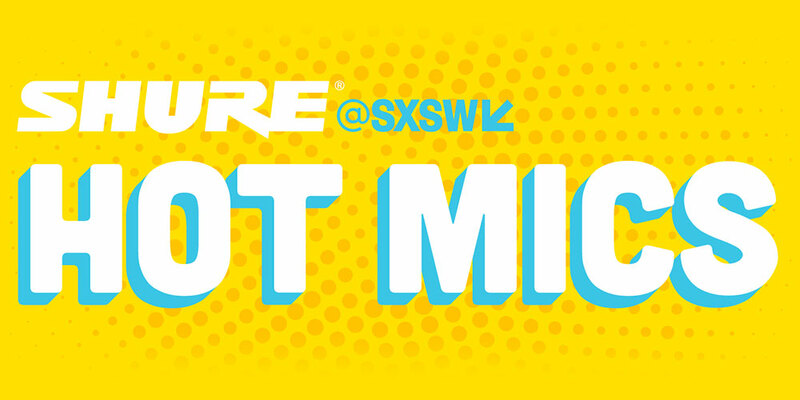 There is no such thing as a mid-week slump at SXSW! Our Wednesday was filled with wonderful music and conversations. We had some stellar artists stop in to play on the last day at the Shure booth. Thanks to everyone who shared their talents with us! Closed Session artists are highlighting their experiences at SXSW. On Wednesday, Kweku Collins gave us a peek into his journey. The Districts tackled 7 questions in only 30 seconds. We've compiled some of best music from the artists who are helping us make this year's SXSW unforgettable.